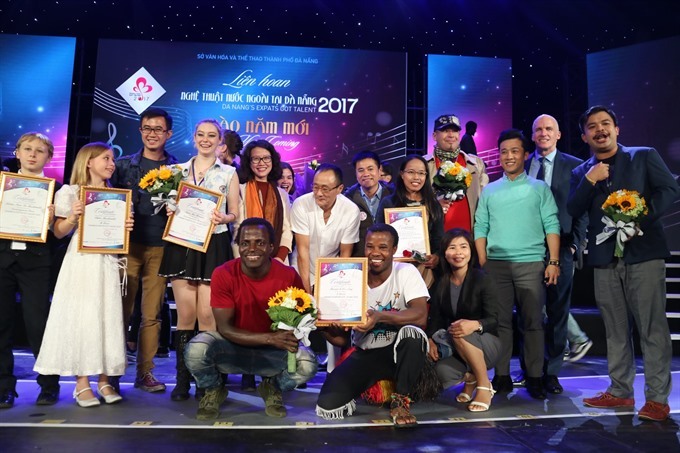 ĐÀ NẴNG — Representatives of expat communities and individuals living, working or studying in the cities of Đà Nẵng, Huế and Hội An will join the annual ‘Đà Nẵng’s Expats Got Talent 2018’ at the city’s Trưng Vương Theatre on December 8-9. The city’s culture and sports department said participants will perform either international or Vietnamese music, including folk songs, instrumental performances, dancing, singing, magic, circus performances, theatre, hip-hop and beat-boxing. It said the performance will present the cultural characteristics of participants’ countries with each contestant getting seven minutes to perform alone before group performances ranging from 15 to 20 minutes. 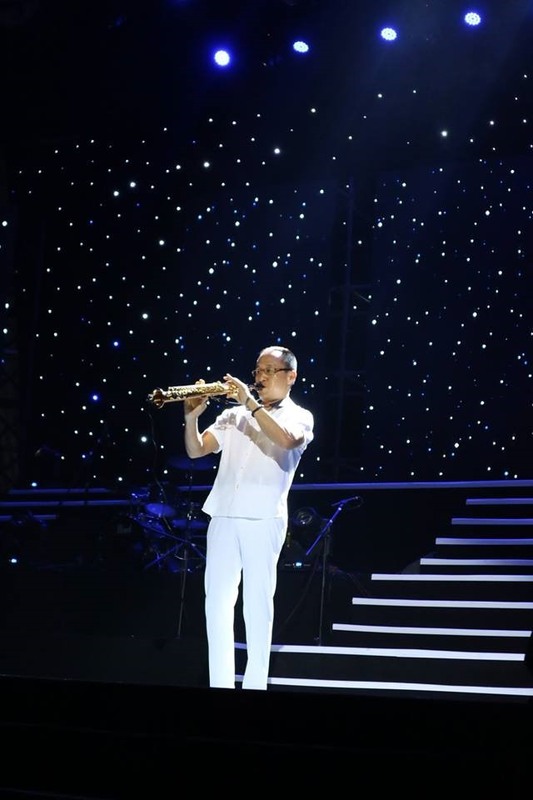 The event’s organising committee said all performers will be getting a Certificate of Participation. The group performance winner will walk away with the first prize of VNĐ10 million (US$442), while the solo award will get VNĐ5 million ($221). The department said the contest aims to promote art and cultural exchange among expatriate communities and locals in the city in celebration of the New Year.